United States don’t use the ISO 8601 standard and week start with Sunday, the calendar for United States takes this into account. 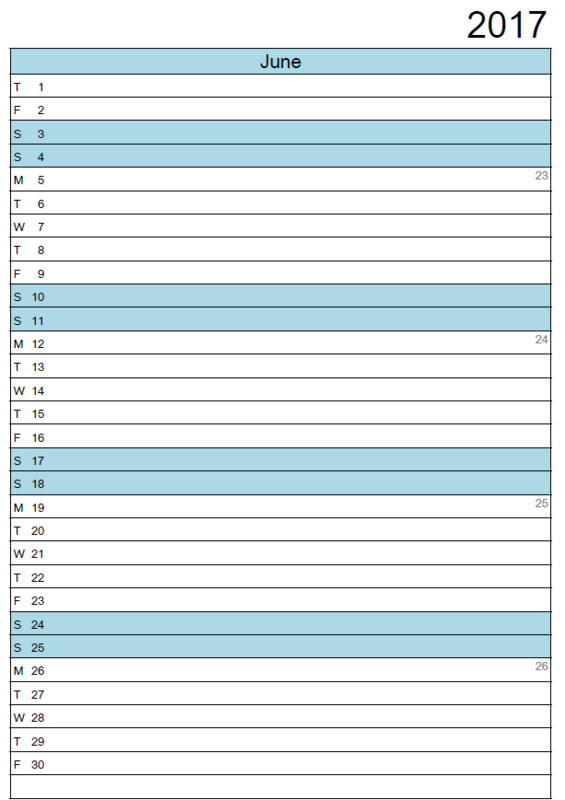 The month calendars are perfect for planing of the current month or upcomming month, a printed month calendar give a much better visual view. 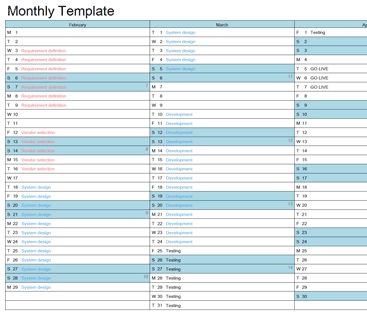 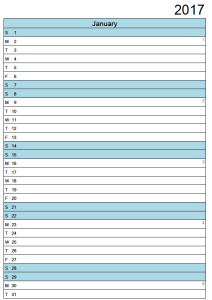 This way you can plan more detailed what to do each day in the upcomming month. 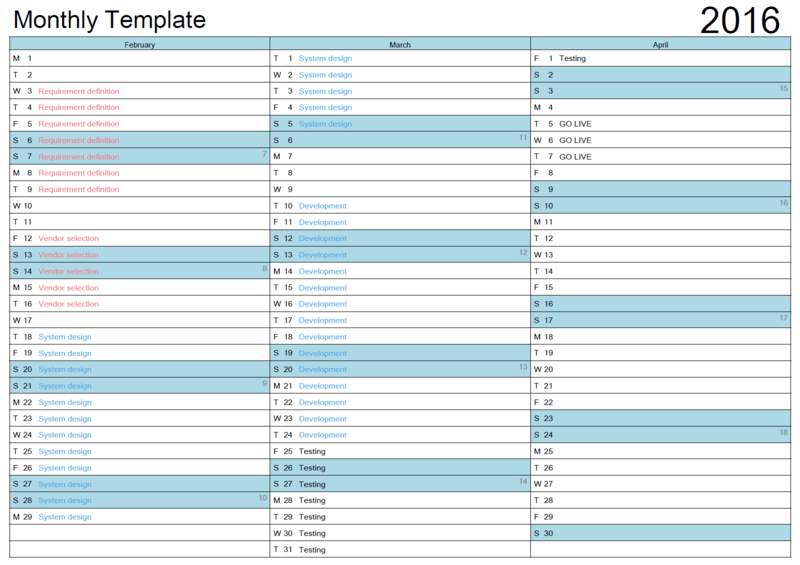 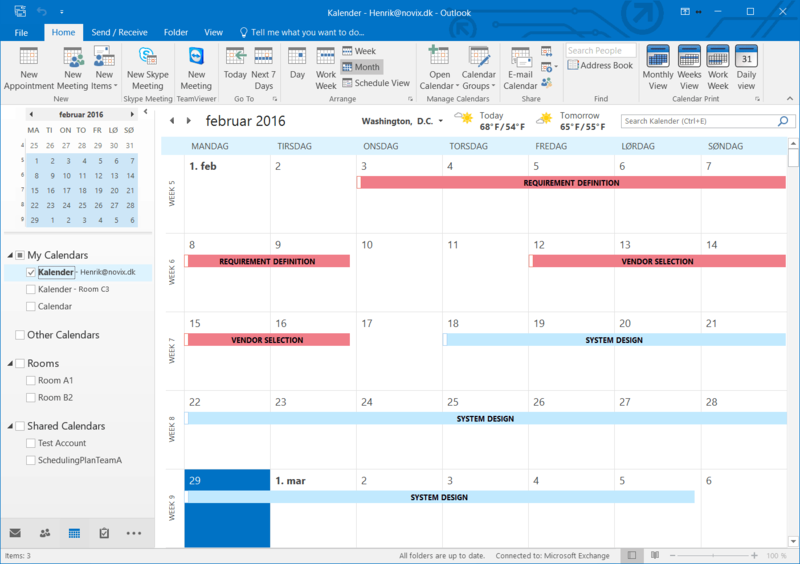 Many project managers love to use Gantt chart for visual view of the project and what is comming up. 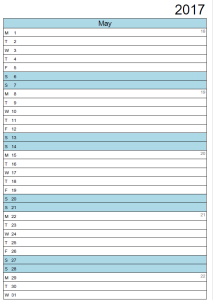 But for the man on the floor a month calendar is often more simpel to visualise and therby give all project employees a better idea of what will happen in the project for the upcomming month. 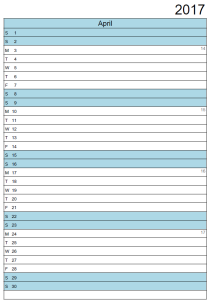 Download the month calendar or print it directly from this pag. 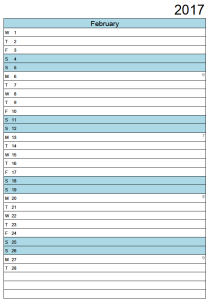 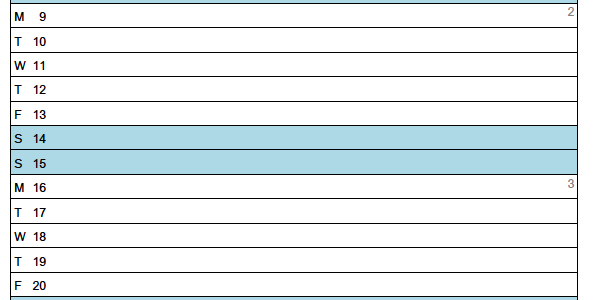 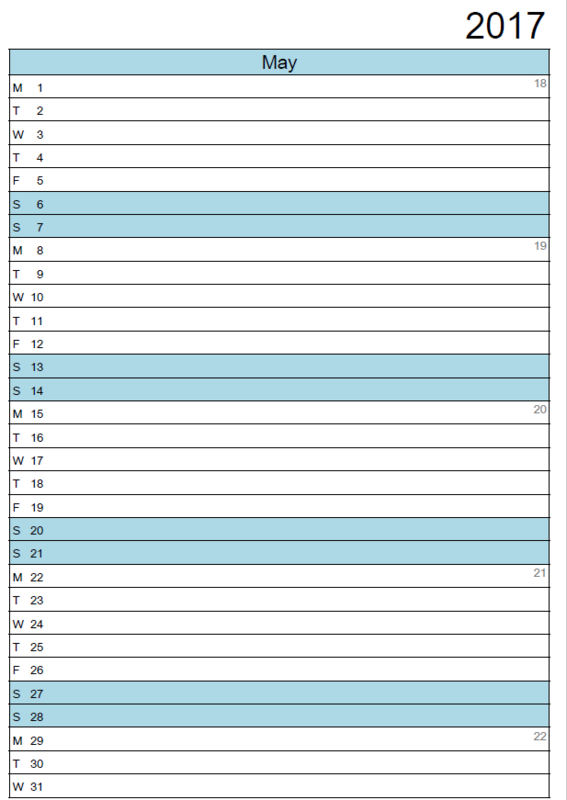 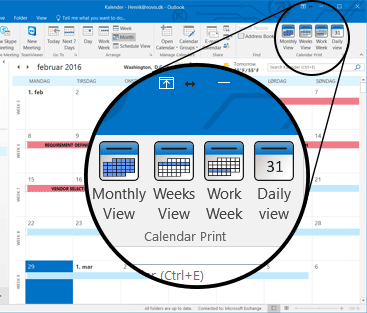 If you need to print a month calendar in another language than the ones above, then have a look at Outlook Calendar Print below. 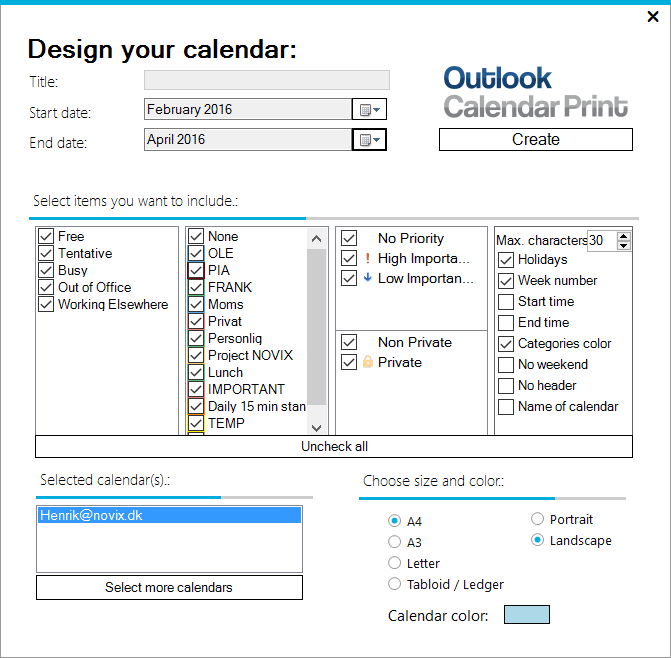 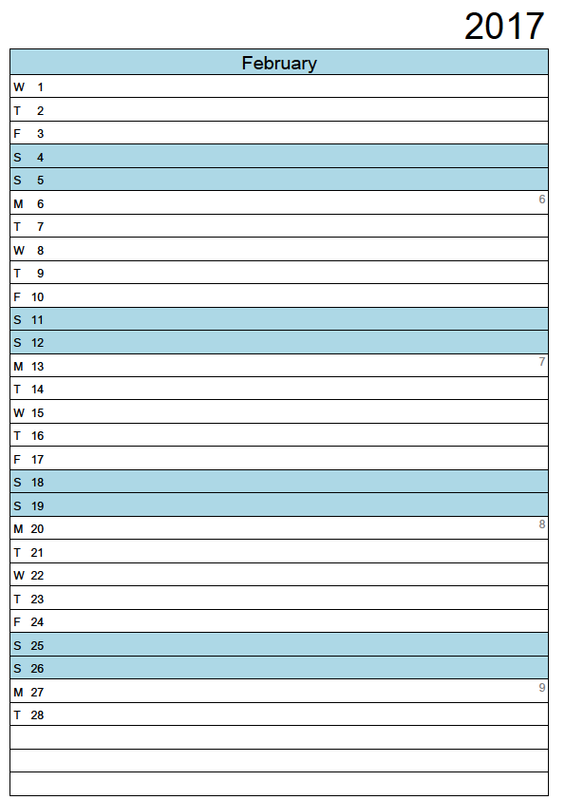 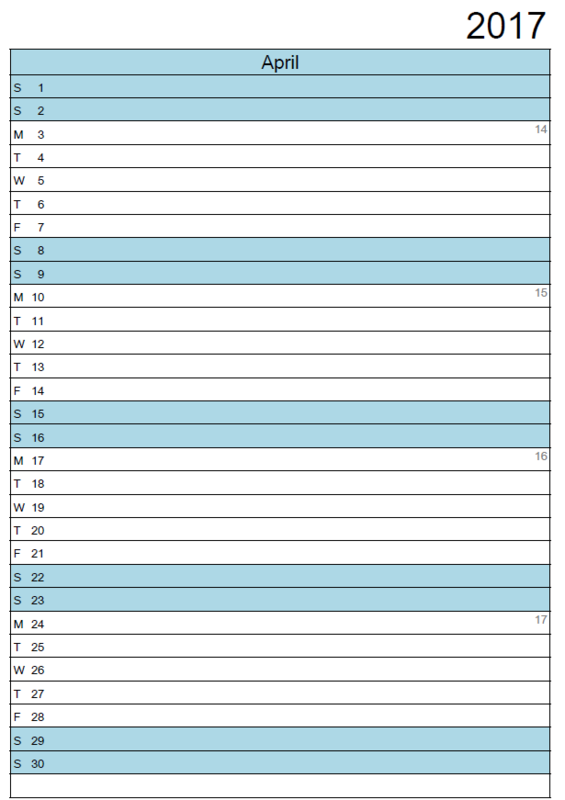 With Outlook Calendar Print you can print your own month calendar including appointments direct from Outlook.